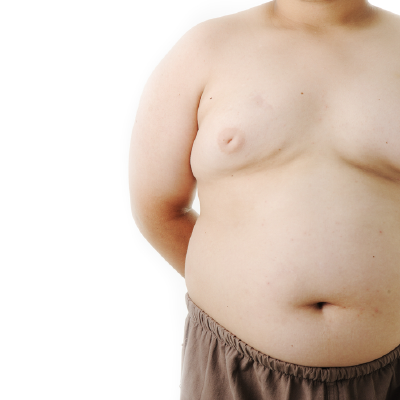 Obesity may be the most fundamental health problem of our time. People are getting larger and they want solutions they don’t currently have. This disease has massive effects on someones quality and duration of life. Among people who have never smoked, the risk of death is increased by 20% to 40% in the overweight, and by 100% to 200% in the obese compared to those of normal weight. With the numbers of obese adults and children still skyrocketing, this is a problem we need to have confidence tackling. This program includes two BONUS 9th and 10th classes. One with Dr Bonnie Nedrow on ketogenesis for fat loss and another with Dr Paul Epstein on mindfulness for weight loss. There is an opportunity to become skilled and recognised as a reliable fat loss clinician. People have few options and a comprehensive, individualised natural program has proven to be successful. Dr Erica Oberg ND, MPH, PhD. Dr. Oberg received her doctorate in naturopathic medicine in 2003 from Bastyr University, followed by accredited residency. She proceeded to fellowship training at the University of Washington’s Health Promotion Research Center, completing an MPH in Health Services with emphasis on the evaluation of complementary and alternative medicine professionals within the healthcare system and the science of health promotion and positive behavioural change. Dr. Oberg is in private practice with Guarneri Integrative Health at Pacific Pearl La Jolla, an integrative center for health and healing. 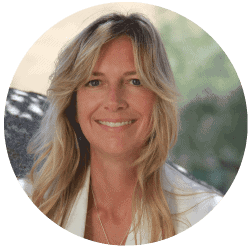 She previously served as Clinic Director at Bastyr University California in San Diego, and before that, practiced Primary Care and Integrative Endocrinology for 10 years at the Institute of Complementary Medicine in Seattle. Dr. Oberg’s research has been supported by the NIH’s National Center for Complementary and Alternative Medicine, the WA State Department of Health and numerous foundations. She currently serves on the Board of the Integrative Health Policy Consortium. She has taught Public Health and Nutrition to medical students and served as Director of the Bastyr Center for Health Policy and Leadership. Dr. Crinnion received his Naturopathic Doctorate from Bastyr University in 1982. 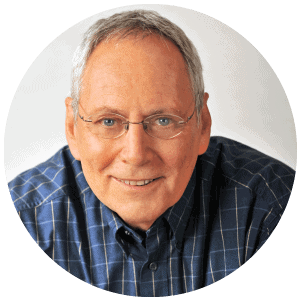 He has maintained a private practice since 1982 with a special focus on treating chronic diseases that are caused by environmental toxic burden and is considered one of the foremost experts in the field of environmental medicine. He simultaneously holds associate professorships at Bastyr University, Southwest College of Naturopathic Medicine, National College of Natural Medicine and University of Bridgeport where he teaches geriatrics and environmental medicine. 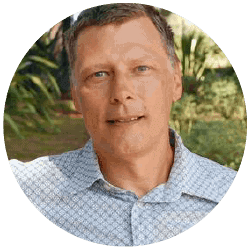 Dr. Peterson has nearly 25 years of experience as a molecular microbiologist and has studied the oral and gut microbiome in a variety of health and disease contexts over the past four years. Dr. Peterson applied functional genomic analyses, particularly related to transcriptomics and data analysis to study microbial infectious disease agents. 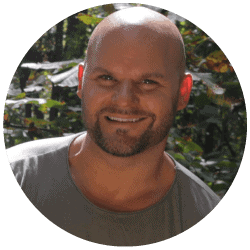 Scott has a BSC in biology from Ruters University, and gained his PhD from University of North Carolina at Chapel Hill. Dr. Peterson also served as the Scientific Director of the NIAID’s Pathogen Functional Genomics Resource Center for 10 years. He has conducted nearly 30 collaborative projects with scientists world-wide in the area of infectious diseases resulting in 48 publications in peer reviewed journals, including Cell. The publications included efforts focused on 18 infectious agents and microbial species, 21 on gene expression using DNA microarrays and/or qPCR, 12 on proteomic profiling, 13 using high throughput DNA sequencing methods, 3 using comparative genome hybridization and 3 related to high throughput recombinant protein production. Recent and ongoing collaborations in microbiome research projects are focused on dental caries onset and progression in collaboration with Dr. Bretz at NYU, the antibiotic induced obesity in mice in collaboration with Dr. Martin Blaser at NYU, the tumor associated microbiome of human subjects with colorectal cancer in collaboration with Dr. Cynthia Sears at John Hopkins University, Sonia Ramaworthy (UCSD) and Manuel Perucho (SMBRI). Together with SBMRI colleagues Dr. Peterson is engaged in microbiota analyses of human and mouse samples related to IBD, CRC, immunosenescence and inflammaging in the elderly (Baaten, B), the TNF/lymphotoxin/LIGHT network and its control on microbiota composition (Ware C), Mannose induced lean-phenotype and pro- and prebiotic screening and testing. Dr. Peterson is interested in the development of probiotics that target disease caused by diet and dysbiotic microbiota. Doctor Bonnie Nedrow serves clients of all ages in Ashland, Oregon where she works as a primary care doctor and a leader of several wellness programs. She lectures internationally to the public and her peers on detoxification, impacts of environmental medicine on reproductive health, and preconception optimization. 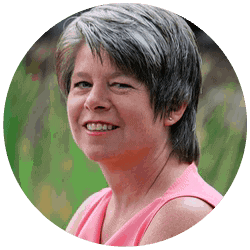 Bonnie has co-published The Cleanse Companion Cookbook and The Seasonal Cleanse Workbook, and has produced a workbook and webinar for Keto-Boot Camp. Dr. Epstein is a naturopathic physician, mind body therapist, mindfulness meditation teacher, speaker, workshop leader and author. 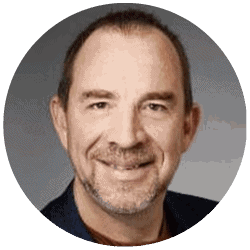 He graduated from the National College of Naturopathic Medicine in 1984, where he did a residency in holistic medicine, stress and lifestyle counseling and directed the clinical lifestyle change program “Healthstyles”.